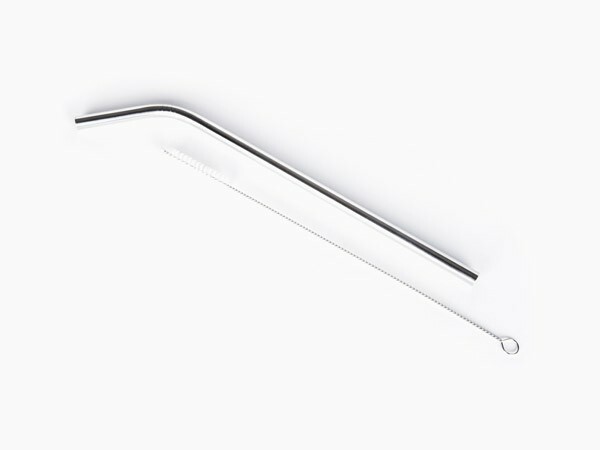 This is our largest metal straw to date. Measuring 24 cm / 9.5 " long and 9 mm / .3" in diameter, this straw is perfect for smoothies. Made from polished 18/8 Onyx Stainless Steel, they are reusable and dishwasher safe. Sold in singles. Cleaning brush NOT included (sold separately). In Stock. Ships in 1 - 2 business days.